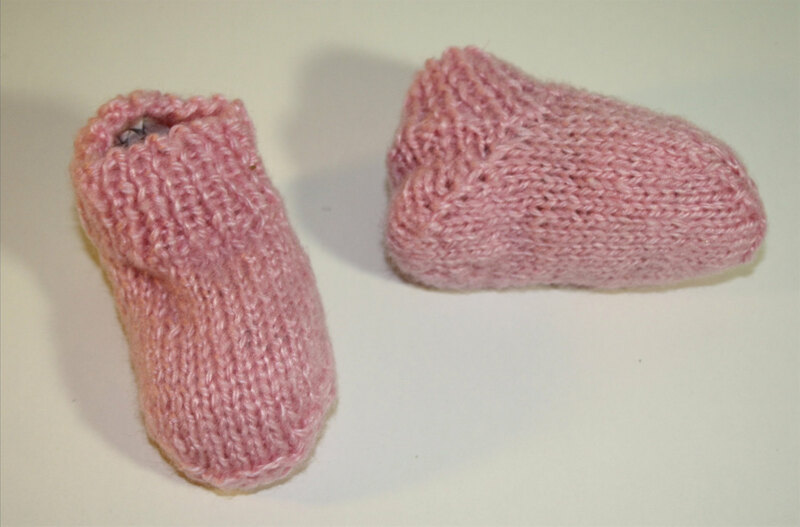 Baby Booties for baby girls who like to shine. 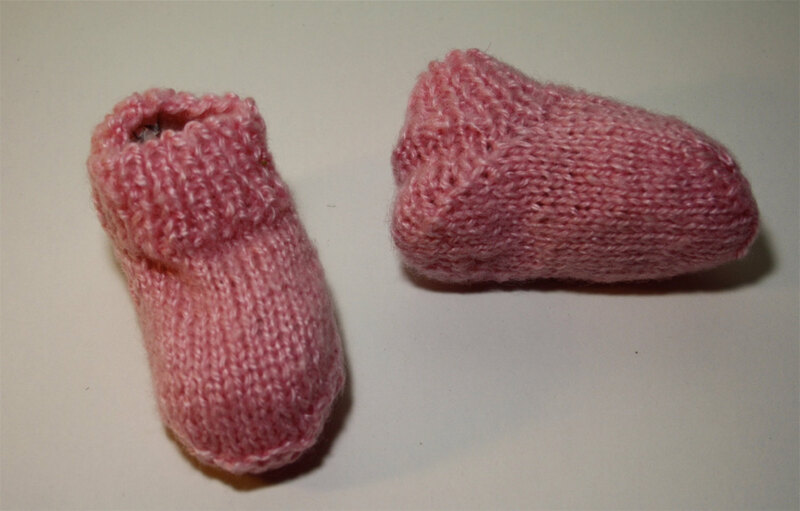 These booties are handmade from 100% wool. Very girly; very pink! 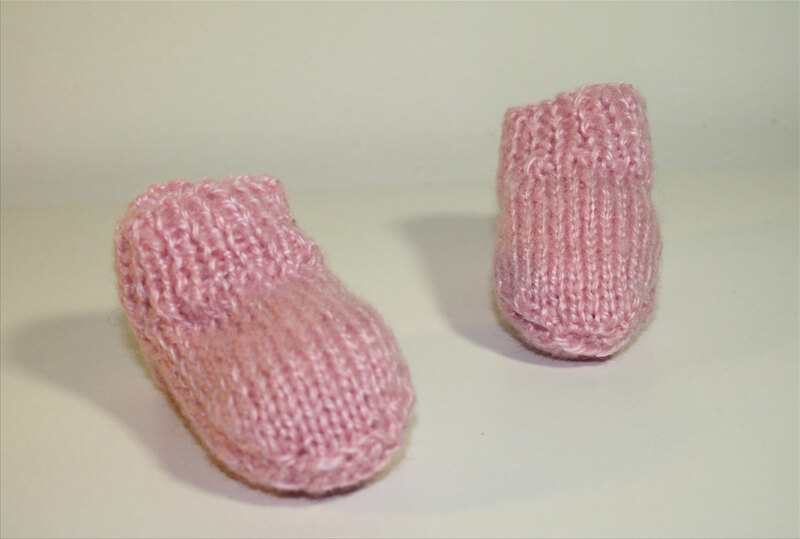 Perfect for newborns and baby girls, especially during the winter months.